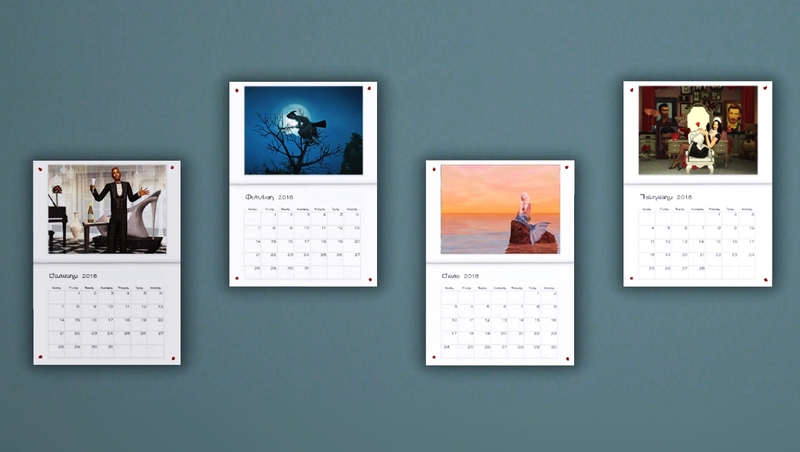 The calendar is cloned from the original credited below, however the mesh is included in the file, so you don't need to have those in order to use it and it doesn't overwrite the previous years either. It can be found under Decorative>Wall Hangings at a reduced price of §25! It is shiftable and therefore you can move it up and down walls to find that perfect spot. If you have any issues with it showing up in your game, clear your caches and that should do the trick! 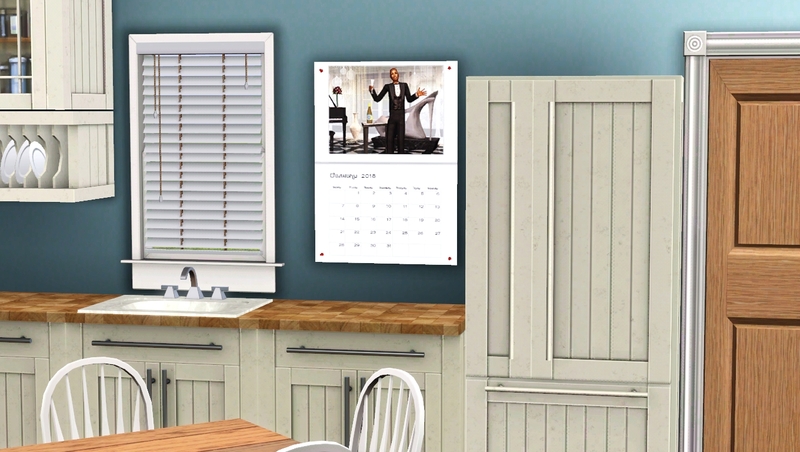 Original calendar mesh by Heaven is included. MTS creators for giving us such a difficult choice to make! This year's entries were all wonderful! MTS staff for judging the entries.